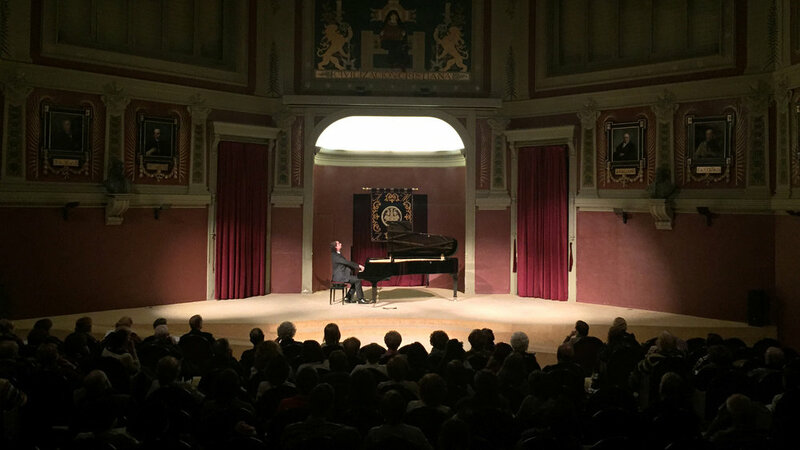 There is something very special about a solo piano recital: even in a large hall, a single performer and a single instrument draw the AUDIENCE into an intimate and powerful experience. Carlos Bianchini has found, in the format of Solo Piano, a perfect expressive formula for laying bare the simplicity and the greatness of the art. For him the magic of this lies in the relationship that emerges between the audience and the performer - as the musician and the listener share a fleeting moment, the intimate experience formed at this particular place and time is theirs and theirs alone. Solo Piano, by definition, is a live recital. The individual and the instrument unite in a symbiosis to offer the listener the privilege of a uniquely personal and inimitable experience. Bianchini presents his complete Piano Works series in his Asian debut. In each of his composition he stamps a moment of his life, an emotion or an image photographed to stand out as a chord and tonality. The program is composed OF Sonatas, Preludes and a selection of Nocturnes, among other pieces covering different periods of the composer's life. Carlos Bianchini presents his latest album Sonata del Infants in Netherlands. The pianist and composer Carlos Bianchini presents his first album Sonata dels Infants, a selection of his own works for the piano. This compilation includes pieces from his youth, his travel notebooks and his life as a parent - the main theme ‘Sonata dels Infants’ is a composition inspired by and dedicated to his three sons that gives the album its title. The musical journey offered to us by Bianchini “presents his purest essence”. It is part of a trilogy bringing together his complete works, a project in which the composer is now deeply immersed. 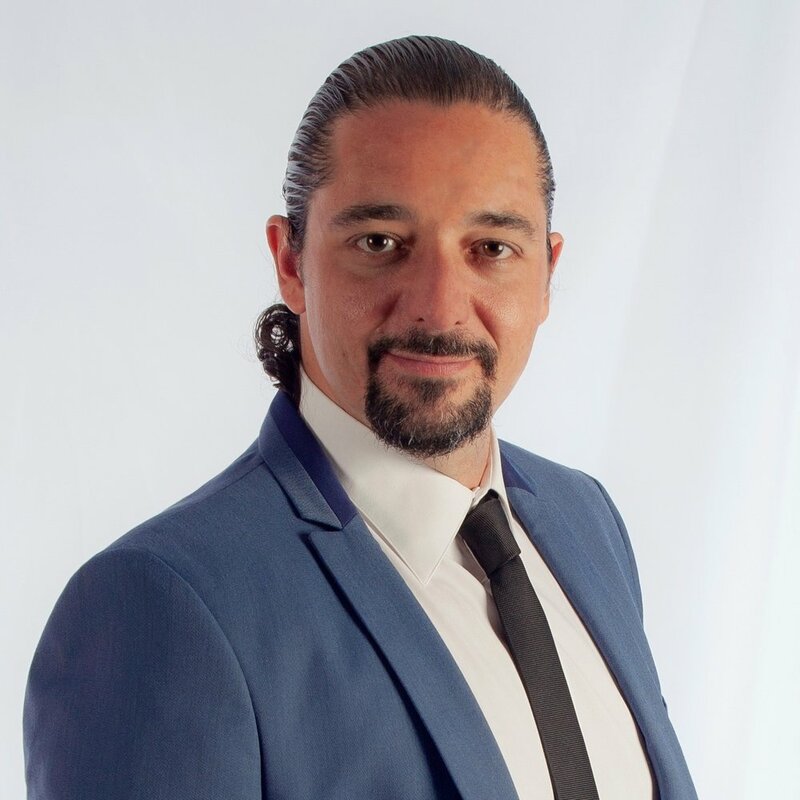 A Barcelona native with a solid grounding in both classical and jazz music, Carlos Bianchini has worked, as a creator and a producer, on a wide variety of projects in the worlds of music and the performing arts. His work has brought him across Europe, Latin America, and the United States. This gave him a global yet distinctively individual understanding of a form of artistic expression we call music. As a composer, he reveals in each of his works the special signs and signals of his classical training, in addition to the influences of great Romantics and Impressionists. His music blends in folk and jazz, while his predominant language consists of a personal style of composition that is both expressive and minimalistic, resounding and passionate. For him, nothing is banal. Every note has a reason, and every note depends on a line of pentagram that, although limited in time and tonality, emerges from within him organically, as the natural outgrowth of memories and sentiments. Carlos Bianchini began his early piano studies at the local conservatory and later completed his higher piano studies at the Conservatory of Music in Salamanca. He complements his training with studies of Jazz and Musicology.